Either if you are trying to create your own business in Japan – Or, if you are going to manage the existing business in Japan; you need to have a business manager visa in Japan. Depending upon the situation, business manager visa requirements in Japan might be somehow different. Register a Company in Japan — If you are applying for Business Manager Visa from overseas, starting from 2018, Japan launch one-year startup visa program. Under this program, you can move to Japan and complete the company registration process. If you are currently in Japan, you can register your own company under any visa. You can find the company registration process if you are currently in Japan on the link given below. Need to Have Physical Office — It is important to secure an office to run business in Japan. Shared offices, virtual offices with a physical address, or home address will not work. However, to use the home address as an office address, you need to have special authorization. It is little more complicated to have the authorization to use home address as an office address. Most of the times, Immigration Officer asks for the photographs of your offices to make sure that your documentation is true. So, you should have the photos of your office. Company’s Capita and Employee — You must show the investment of an amount of 5,00,000 yen as your company’s capital. And you need to have two full-time employees too. For the capital money, it can be your own savings, loans or investors and for the employee, they could be either Japanese nationals or foreign national with a permanent resident. 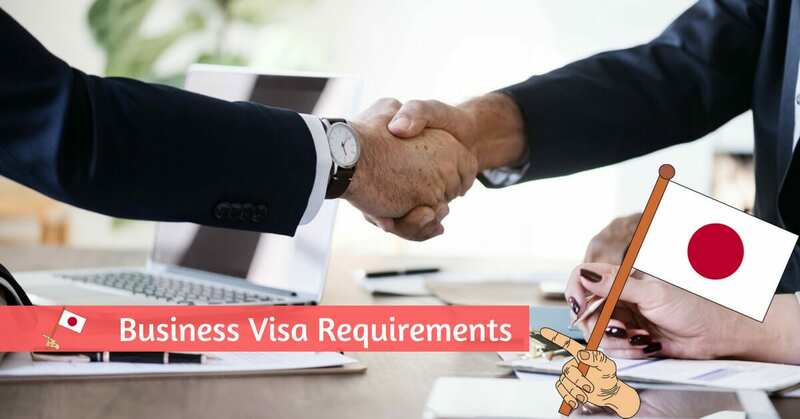 Business manager visa requirements in Japan is the same for those who are trying to adjust the visa status in Japan or trying to apply for business manager visa from overseas. If you are currently in Japan, it is important to understand the visa adjustment procedure in Japan to business manager visa. You can find the information about visa adjustment procedure in the link given below. If you are applying for a business manager visa from overseas, we encouraged you to read the guide for obtaining Business Manager Visa in Japan. You can find the entire guidelines for obtaining Business Manager Visa in the link given below.